Description: Next time you go on traveling road, take your dog with you. Attaching in seconds to th..
Dog Fort presents The Double Door Metal Cage which is ideal for safely transporting your dog, offeri.. 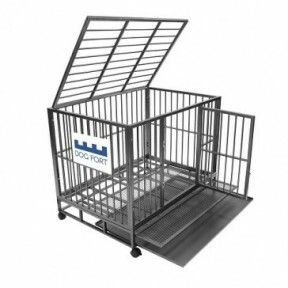 The Dog Fort pet cages are designed to give your pet a comfortable and secure den. 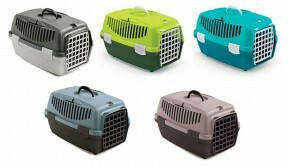 Available in vari..
East Side Collection Ultimate Paisley Tent Pet Carrier Maximize resting space for pets with the Eas.. Description: Make your crate cosy and inviting for your dog with a Pawise Deluxe Crate Bed. You'll ..
Pawise Cozy Time Mat A high quality Teflon bed available in different sizes. Outer covering is made.. 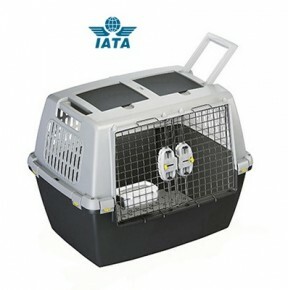 The Petmate Cabin Kennel Solid Top Pet Carrier is specifically designed to fit under airline seats a.. 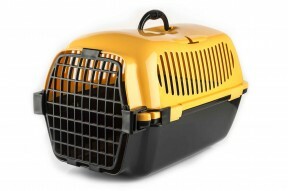 The Petmate Vari Portable Fashion Kennel is perfect for traveling or just for keeping pets secure wh.. This Pet box combines convenience for you and comfort for your pet, the design is great for easily r.. 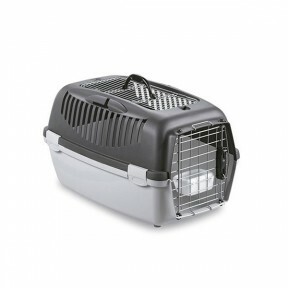 Description Midi Gulliver is the practical and versatile carrier ideal for small dogs, cats or rode..
Gulliver is a practical and versatile carrier suitable for cats and small sized dogs. 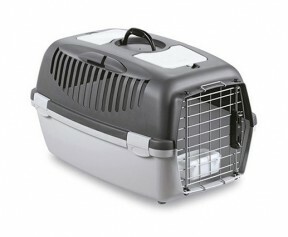 It has side sl..
Gulliver 3 DELUXE Top Free Carrier for small-medium sized pets provided with safety lock. 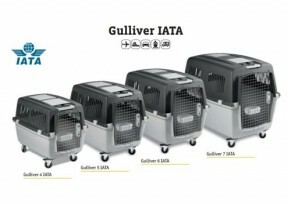 Practic..
Gulliver 4, 5, 6, 7 IATA Carrier for dogs provided with a plastic hood, produced according to IATA ..
Gulliver DELUXE 1-2-3 Carrier for small sized pets provided with safety lock. Practical and safe ..
Gulliver touring is a practical and roomy carrier that allows to comfortably and safely travel with ..